Grata admin users can download and subscribe to a variety of reports over custom date-ranges from the Grata backend. We have defined how we calculate each value in the tables below. WeChat followers The first four columns of data are your daily WeChat follower performance. Net growth is simply your number of new followers minus any followers that unsubscribed. We download this data directly from WeChat. Chats Offered The total number of new chat sessions recorded in your customer waiting list each day, counted from midnight to midnight. Offered (Online) If you have set your business operating hours on the Settings page, this is the subset of your total Chats offered that went to the waiting list during your operating hours. Offered (Offline) As above, the subset of your total Chats offered that went to the waiting list outside of your operating hours. Chats Serviced These are the total number of chats your team opened each day, counted from midnight to midnight. Users Serviced This is your number of daily active customers. The total number of unique users that came through your waiting list as a new chat. Chats Below Service Level The number of chats offered during operating hours that were not claimed within your goal wait time. Set your organization’s Service Level on the Grata Settings page. If you have not set a goal wait time on the Grata backend, the default value is twenty minutes. Service Level The percentage of your chats offered during operating hours that were claimed within your goal wait time. Messages Sent The number of messages sent by agents to users. This number does not include any system greeting messages (eg. online/offline greeting). Messages Received The number of messages received from your users. 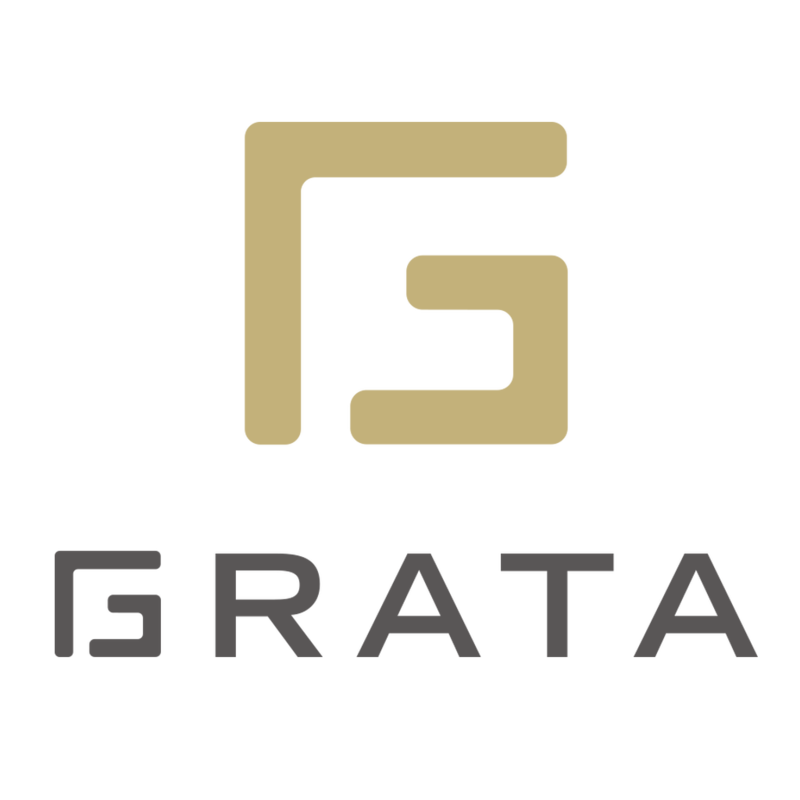 This number includes any keyword auto-replies that did not go to the Grata console. Waiting Average The average time a customer is in the waiting list during your operating hours, calculated from the new chat notification until an agent claims the chat. Chat Types You may track up to nine different chat types. When agents close any chat which came through the waiting list (i.e. not a chat they opened from their history) they will be asked to select a chat type. Chats Serviced The number of chats claimed from the waiting list by an agent over the period. Users Serviced The number of unique users claimed from the waiting list by an agent over the period. Messages Sent The total number of messages sent by the agent over the period. Active Users The total number of unique users the agent sent at least one message to over the period. This will include users opened from history, not just users coming from the New Chat waiting list. Ratings The count of all ratings received over the period, out of five-stars. Avg Rating The agent’s average satisfaction score over the period. Avg Rating (All Time) The agent’s average satisfaction score over all time. Feedback Requested The number of times an agent sent a request for feedback to a user at the close of a chat. Requested % The percentage of feedback requests relative to the agent’s number of chats serviced. Feedback Received The number of ratings received by the agent over the period. Received % The percentage of feedback received relative to the number of feedback requested. Avg First Response The average time from when a user went to the waiting list and when an agent sent the first reply to that user. Handling Time The average time from opening a new chat from the waiting list and closing the chat for an agent over the period. Total Online Time The total amount of time the agent was logged into the Grata console over the period. Agent Login The time an agent logged in to the Grata console for the first time on any given day. Date & Time When the user’s feedback was received. Agentname The agent who sent the feedback request to the user. Username The user submitting the satisfaction score and any feedback. Rating The satisfaction score, out of five stars. Feedback Any freeform feedback the user enters after submitting their customer satisfaction score. The Chats Serviced report is a list of all of your chat sessions and relevant metadata. The Chats Below Service Level is only the chats that fell outside of your goal wait time. If you have not set a goal wait time, or service level, the default value is twenty minutes. Started At When the chat initially went to the wait list. Claimed At When an agent claimed the chat from the wait list. Waiting Time The difference between Started At and Claimed At times, written in hours, minutes, and seconds (HH:MM:SS). Agentname The name of the agent who first claimed the chat. Date A calendar day starting from midnight and running until 23:59:59. Offered The number of chats that went to the waiting list during any hour. Serviced The number of chats that were claimed from the waiting list during any hour. Below Service Level The number of chats offered in that hour which fell outside your goal wait time. Service Level is only calculated during your operating hours. See Grata Settings page for details. Daily Total The total number of chats offered, serviced and below service level for each twenty-four hour period. Period Total The total number of chats offered, serviced and below service level for the entire period of the report. A list of all users who started a chat in your Grata console over the period. Each row is one user. Username The username as reported by WeChat, Facebook, or self-reported in web chat. User ID The user’s WeChat OpenID, Facebook ID, phone number (SMS), or other unique ID number. Last Message The time of the user’s most recent message. Messages received The total messages the user received this period from agents. Messages sent The total messages the user sent to your company this period. Chat Sessions The number of times the user went to the waiting list during the period. Last Chat Type The most recent chat type an agent selected when closing a chat with the user. Gender WeChat and Facebook profiles generally include the user’s gender. Language The user’s profile language in WeChat or Facebook, or for web chat users, their browser language. City If reported. WeChat profiles generally include the user’s self-reported location. Country If reported. WeChat and Facebook profiles generally include the user’s country. Verified Name If an agent edits the user’s username in the console, the user’s profile will now display this “verified” name. User Group If an agent assigns a user to a routing group, or a user has a routing group applied through other means (menu-button click, qr code scan, keyword auto-reply), we display their latest group here. Email1, Email2 Any email address(es) added to the user’s profile by agents or by other means. Phone1, Phone2 Any phone number(s) added to the user’s profile by agents or by other means. Tags Any managed tag(s) added to the user’s profile by agents or by other means. Tag (En) The English name of a managed tag, or default name for a personalized tag. Tag (Cn) The Simplified Chinese name of a managed tag. Tag (CnTrad) The Traditional Chinese name of a managed tag. Frequency The number of users that have this tag appearing in their Grata user profile.